Home Closed Competitions	CLOSED: Win a Bouquet of Flowers & a product bundle with Neutradol in association with Semichem! CLOSED: Win a Bouquet of Flowers & a product bundle with Neutradol in association with Semichem! If you like to bring freshness into your home, then thanks to Neutradol the fresh air specialists, with a product for every smelly situation, you could win a beautiful bouquet of flowers delivered directly to your door. Fresh flowers are a great way to add a splash of colour and freshness to any room. To get clean healthy fresh air you need to destroy bad smells. 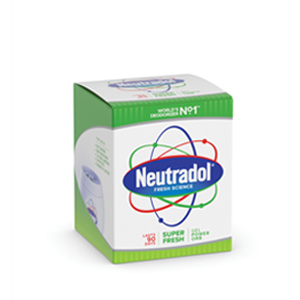 Bad odours are nasty to live with and tough to shift, which is why you need hygienic and non-toxic Neutradol. Other big-brand air fresheners just cover up bad odours with a synthetic perfume. Using the latest science Neutradol destroys the molecules that cause bad odours and keeps on eliminating smells long after other air fresheners have stopped working. Now available from Semichem, you can purchase Neutradol in Original, Super Fresh and new fragrance Fresh Pink all in Spray, Gel or Carpet Powder. There are also products for smelly dustbins and Deofab for fabrics. 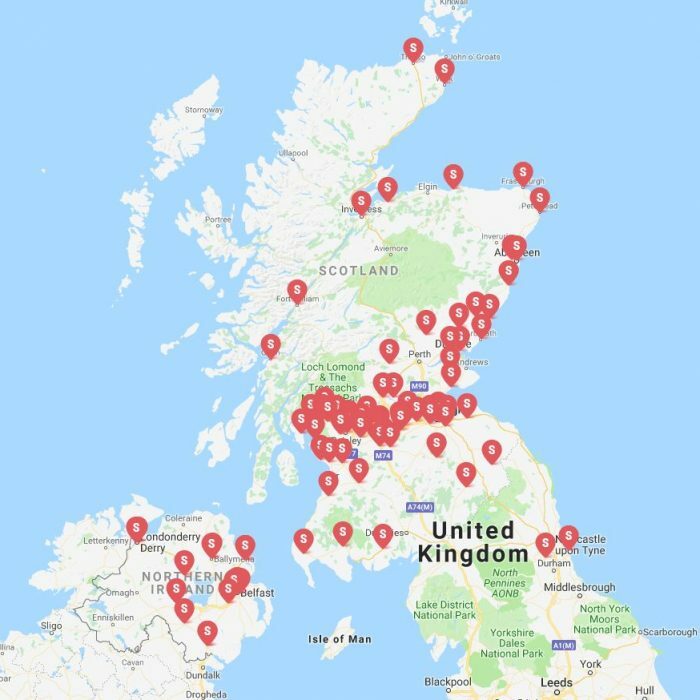 Click the map below to find your nearest Semichem stockist. Neutradol in association with Semichem are offering one lucky winner the chance to win a beautiful bouquet of flowers from Marks & Spencer’s and a Neutradol product bundle. For your chance to win see the entry form below! For your chance to enter, answer the simple question & pop in your details below! Prize: Win a Bouquet of Flowers & Neutradol Products! To enter: Complete the form to the left. Closing Date: 09:00 on Friday 25th May 2018. Entries received after Closing Date/Time will not be submitted into the draw. All Entrants when entering this competition have the choice to receive information from the listed participating brands & Winning Moments regarding future promotional and marketing activities. You are free to unsubscribe from these emails at a later time but please be careful when unsubscribing and do not select them as spam as this is damaging to the companies e-newsletter accounts. To view our Fair Processing Notice regarding data sharing, please click HERE. For the avoidance of doubt, this promotion is being run and hosted by Winning Moments Ltd T/as Rebecca Garrett Media. CLOSED: Mumsnet, Mother & Baby and Made for Mums: Win Christmas Lifestyle prizes! CLOSED: Win a bundle of Autumn prizes worth £500! CLOSED: Mumsnet: Win fantastic prizes worth over £850! CLOSED: Win fantastic prizes this February worth £1.4k! CLOSED: Four chances to WIN a Summer Holiday prize! CLOSED: WIN A PAIR OF ARIAT BERWICK GTX COUNTRY BOOTS WORTH £349.99! Win £30,000 in time for Christmas! CLOSED: Win Ultimate Fashion prizes worth £1,000! 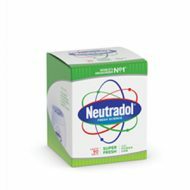 Win a Neutradol Original product bundle plus a £50 Lakeland Gift Card! Winning Moments Ltd will use the information you provide on this form to be in touch to provide updates on offers, competitions and promotions. @2016 - Winning Moments. All Right Reserved.